Driving in the Philippines can be quite a feat, considering the fact that the traffic is practically unbearable especially with a supposed thirty-minute travel time becoming two hours. But to be able to be included in the roster of drivers in that insane traffic jam, you will need two things: a vehicle and a license. Do remember that as a driver, you have numerous responsibilities; including making sure that everything in your car like your muffler, gearbox and brakes is working in great condition. 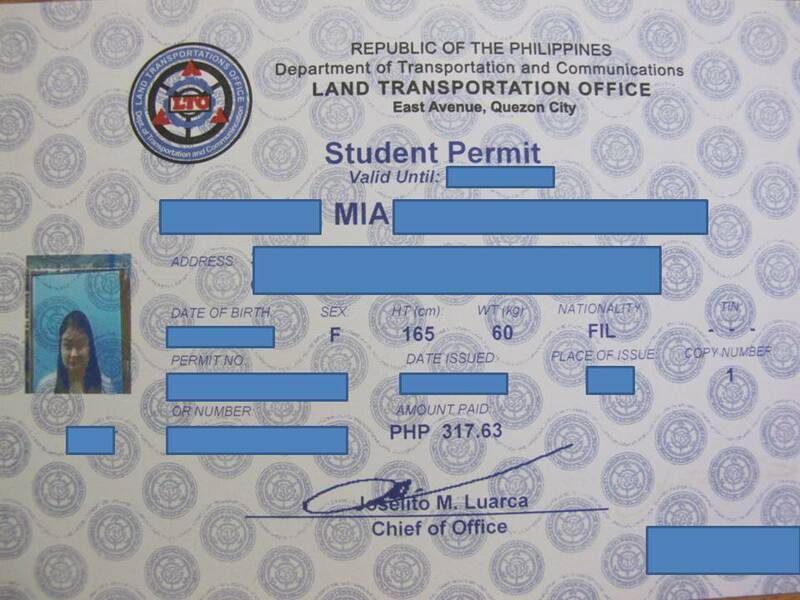 Here are the types of driver’s licenses currently being issued in the Philippines. One of the most exciting parts about turning 16 is that you are now permitted to drive. But of course, this is with a non-professional or professional licensed driver in the front passenger’s seat with you. Nevertheless, it has become a rite of passage for many teenagers around the world. 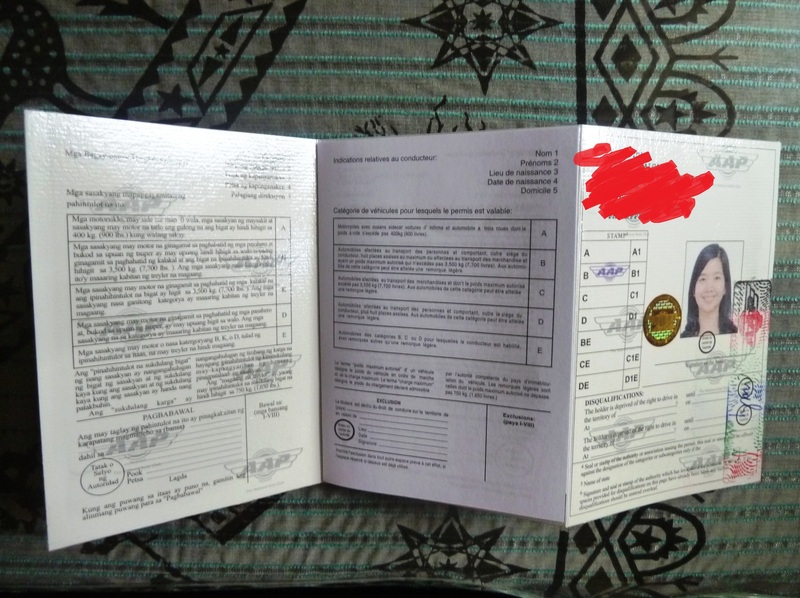 To be able to apply for a student permit, one must need a notarized letter from either a parent or guardian if you are still a minor, proof of identity (such as the original and certified true copy of your NSO authenticated birth certificate with a receipt or original and photocopy of your passport ) and Taxpayer’s Identification Number. Additional requirements need the applicant to be physical and mentally stable as well as being able to speak and understand English and Tagalog. Have you just turned 17 and raving for your first government issued driver’s license? Then go ahead and apply for a non-professional driver’s license! This type of license is for persons who have no intention of driving a public vehicle and will be behind the wheel of a private vehicle. Said vehicles must weigh no more than 4500 kilograms, such as your hatchbacks, pick-up trucks or sports utility vehicles. The written examination has 40 randomized questions with the passing score of 30. Requirements are a valid student permit that is at least a month old, medical certificate from any government accredited doctor or, for military personnel, valid AFP/PNP Organic personnel ID and negative drug test result from a DOH certified drug testing facility, clearance certificate from either NBI, court or commanding officer (applicable only for medical personnel). If you are interested in pursuing a career as a public utility vehicle driver in the Philippines, what you will need is neither a student driver’s permit nor a non-professional driver’s license but a professional driver’s license. This is needed by drivers who operate vehicles that weigh more than 4600 kilograms like bulldozers and other heavy construction vehicles. 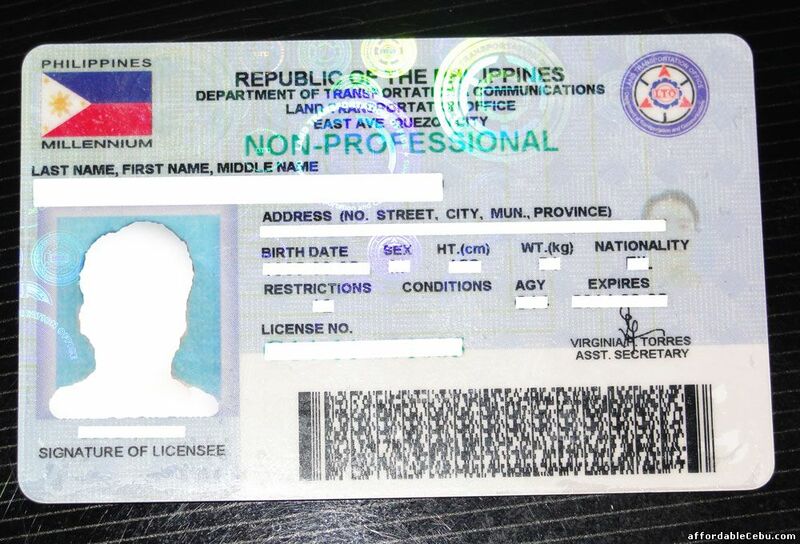 To apply for this license, you will need to be at least 18 years old, medical certificate from any government accredited doctor or, for military personnel, valid AFP/PNP Organic personnel ID, negative drug test result from a DOH certified drug testing facility, clearance certificate from either NBI, court or commanding officer (applicable only for medical personnel). Compared to the written examination of the non-professional license, a professional license required you to answer 60 random questions with a passing score of 45. The questionnaire can either be in English or Tagalog. An international license is issued to permanent residents of the Philippines who would like to drive a vehicle in other countries aside from Australia and Spain (these two countries permit Filipinos to operate vehicles under either professional or non-professional cars). The requirements are two photocopies of your current driver’s license and two 2×2 pictures with white background. This type of license is released to bus conductors only. This is given to them to verify their competence towards security of the bus’s passengers. The process of obtaining this license has almost the same process as the application for a professional driver’s license but do note the almost. Instead of the usual 60 items, the applicant will need to answer only 20 questions. 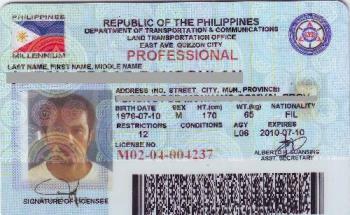 Qualified for this license are conductors who can or cannot drive. When it comes to driving, always follow the rules to avoid mishaps and complicated lawsuits. Remember to renew it at least a month before the expiration to avoid unneeded hassle and stress.